Native to the Mediterranean, hyssop has a long history of medicinal and culinary uses, including the main flavor in the liqueur Chartreuse. This aromatic herb is also loved by honey bees, producing a delicious honey. The flavor of the leaves is similar to thyme but stronger, making fresh leaves a great addition to meatballs, fish or fruit dishes. 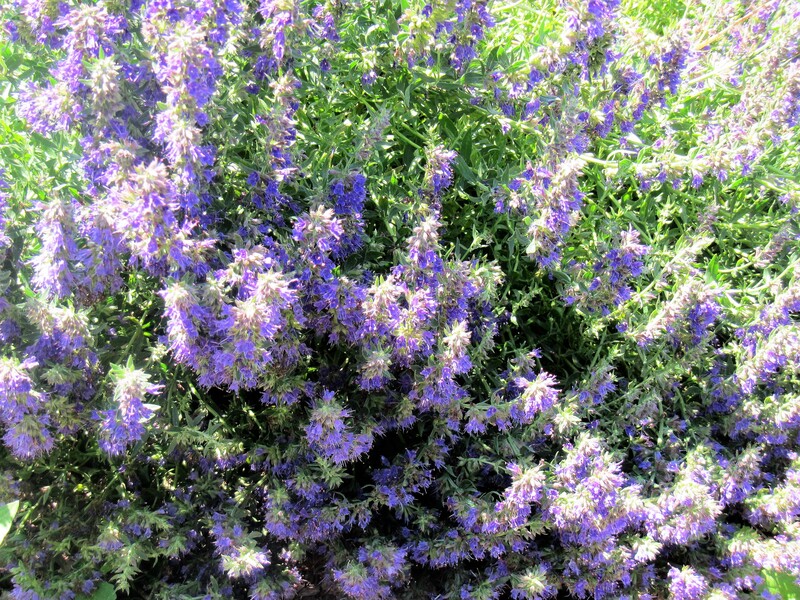 The flavors of hyssop show well in syrup, which is delicious poured over fresh fruit or added to sparkling water or ice tea. Visit this page for herb storage and drying instructions.